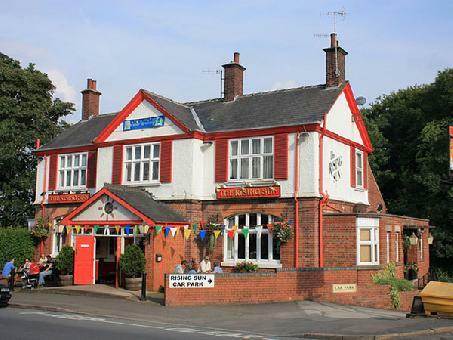 The Rising Sun is located on Fulwood Road, Nether Green, Sheffield. The venue is part of the Abbeydale Brewery pub chain offering good value pub food and drink. The drinks on offer include a wide variety of real ales, draught and bottled beers, cider, wine and spirits. The pub specialises in real ale from the Abbeydale Brewery and many other international breweries. There are 5 draught pumps serving Abbeydale beers, including Deception, Brimstone, Moonshine, Absolution and Daily Bread, plus 7 guest ale pumps serving craft beer from microbreweries around the country. Sunfest 2015 Beer Festival - Dates TBA. Expected to run from 9th - 12th July 2015.